Click the button below to add the Mutoh Albatros Mini Fitting ( 2,5 - 3 mm ) - E-VPI236 to your wish list. 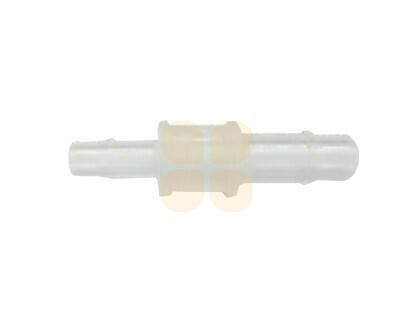 This Mini Fitting (2.5 - 3 mm) is suitable for Mutoh Albatros printers. This is the original Mutoh part (number E-VPI236). 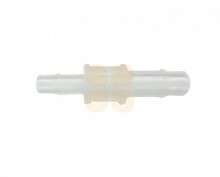 This mini fitting works with tubing that has an inner diameter of 2.5mm on one side and 3mm on the other side.